One of the best examples of using solar energy proactively is the process of photosynthesis in plants. Human beings have taken inspiration from the way plants use solar energy for this process. They have tried imbibing this knowledge in designing eco-friendly solar cell projects. What are plant inspired solar cells? Plant-inspired solar cells are a new technology which helps in saving solar energy for several weeks. This technology has been developed by University of California, Los Angeles (UCLA). Currently, the solar panels are made from materials that can save the solar energy for a fraction of a second. But the solar cells designed with the new technology are totally different. What inspiration has been taken from plants? During photosynthesis, plants use the nano-scale structures in the cells to separate out the electrons from the positively charged particles. This separation of charges is a very important factor in the process. 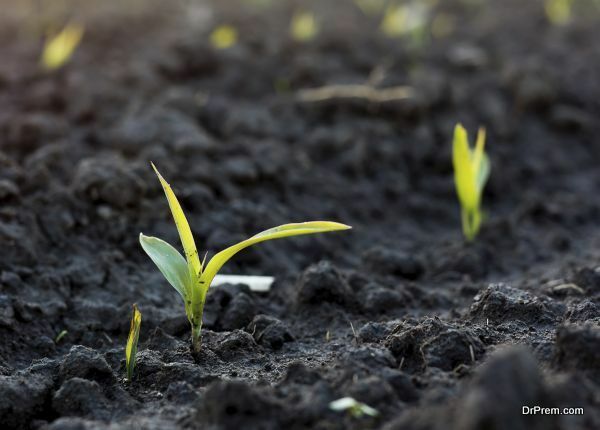 Scientists have developed solar cells based on this process of photosynthesis. These solar cells are not as good as the plant cells, but research has shown that they can keep the charges separate for several days. The new system has polymer donor for the absorption of sunlight. There is a nano-scale fullerene acceptor. The polymer donor sends the electrons to this acceptor. The acceptor then tosses out the electrons. This helps in keeping the electrons separate from the polymer for several days. 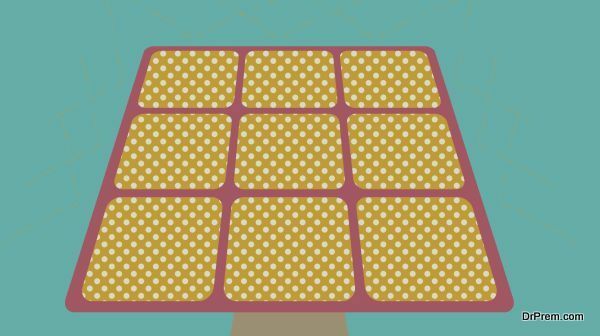 What makes these solar cells different? The current solar panels incur huge maintenance cost. This is because in this conventional system silicon has to be added to each rooftop cell so that the solar cells can collect enough power from sunlight. In certain cases, plastic was added in place of silicon. This was mainly for the purpose of bringing down the cost. But it failed to keep the charges separate for a long time. They combined much before the formation of electricity. The scientists at UCLA have got rid of this conventional stuff and as mentioned earlier have used polymer donor and fullerene acceptor. The plastic used in conventional cells does not have an organised structure. The one that has been designed by UCLA has an organised look. The elements have been arranged properly. This ensures that the electrons are not lost easily. The modern system uses a contemporary version of organic photovoltaic components. This is an eco-friendly option as compared to conventional methods. There have also been reports that German scientists at Karlsruhe Institute of Technology have managed to make a replica of the epidermal cells of rose petals. These replicas have been incorporated in organic solar cells. By doing this, the light-harvesting performance improved by 12%. The research was carried out on two types of organic solar cells. Studies have also been carried out on higher plants. What mattered here was the aspect ratio of the plants which is different for different species of plants. The reason why rose was selected is that the rose petal structures had an aspect ratio of 0.6 which is higher when compared to other plant species. Biometrics in solar energy is not a new concept and there are reports of earlier research using insects. But according to KIT scientists, the use of rose petals is much better as they can work on bigger structured areas. 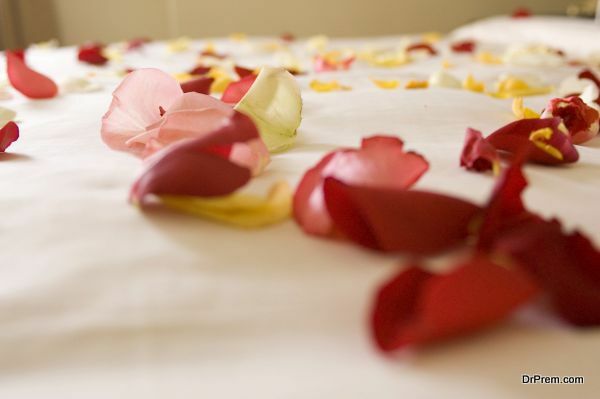 Rose petals have nano features and micro features. Therefore, they are useful in improving the antireflection properties and also for modifying light distribution inside the device. Research into plant inspired solar energy is the future of solar cell designs. With more research and betterdesigns, they will surely make better use of solar energy and will also help in making the world greener.